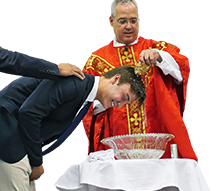 Outstanding academic preparation has been an integral component of Jesuit schools dating back five centuries, and it has been a hallmark of Jesuit High School since its inception in 1899. 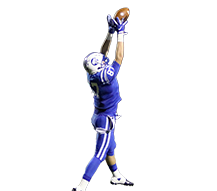 "Academic Excellence" is ingrained as one of the four pillars of the school's Strategic Plan. The current era of secondary education is an exciting one, with the infusion of technology and increasing emphasis on student engagement in the learning process. 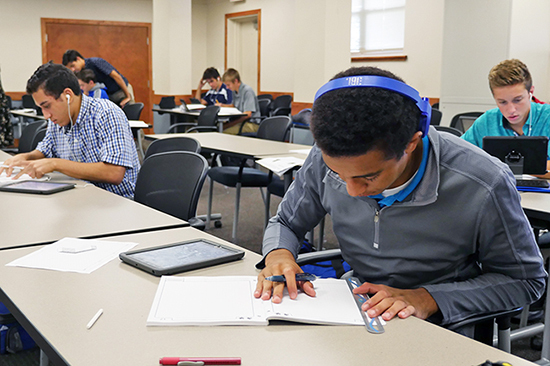 Jesuit has responded in a dynamic way to the changing needs of 21st century education, with the successful introduction of the 1:1 iPad Program in 2014 as a prime example, as well as the remarkable progress of the Advanced Placement (AP) program. 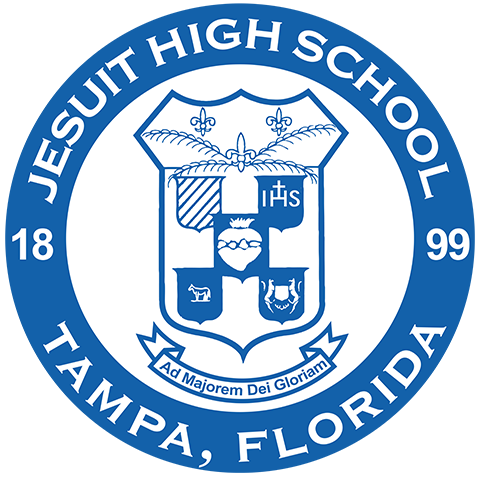 From 2014-18, a five-year span, Jesuit achieved an annual pass rate of between 76% and 84% on all AP tests taken, while increasing its AP opportunities every year. 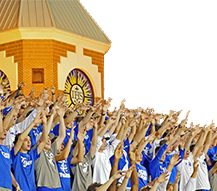 In 2018, Jesuit matched its school-record 84% pass rate with a record-high 13 AP courses (out of 23) exceeding 90%, while administering more AP tests (865) to more students (402) in more AP courses (23) than ever before. 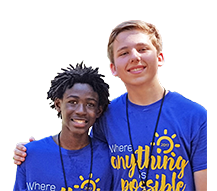 Also, in conjunction with Project Lead The Way, a new 3-year Engineering program was incorporated into the curriculum in 2016-17 that will produce its first graduates in 2019. 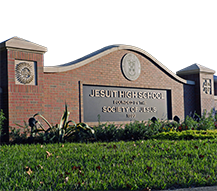 More than 150 students are enrolled in Jesuit's Engineering program in 2018-19. 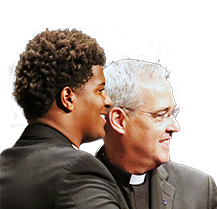 While Jesuit continues its pursuit of Academic Excellence, at the same time it remains true to its heritage of forming men of faith and "Men for Others." 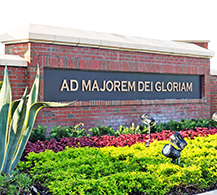 Please click on other links in this section for information about Jesuit's academics, including the academic requirements, curriculum, 1:1 iPad Program, and college counseling department.